WINSTON-SALEM, N.C. – (December 8, 2016) A new ranking of undergraduate business programs by Poets & Quants for Undergrads positions Wake Forest University School of Business No. 14 among the nation’s top 50 business programs. The ranking was released this week, as Poets & Quants’ Best Undergraduate Business Programs of 2016. Nationally, the School was ranked No. 3 for internships with 98 percent of our undergraduates securing at least one. Wake Forest comes in at No. 3 in faculty accessibility and No. 5 in quality of teaching, achieving accolades for these academic markers. 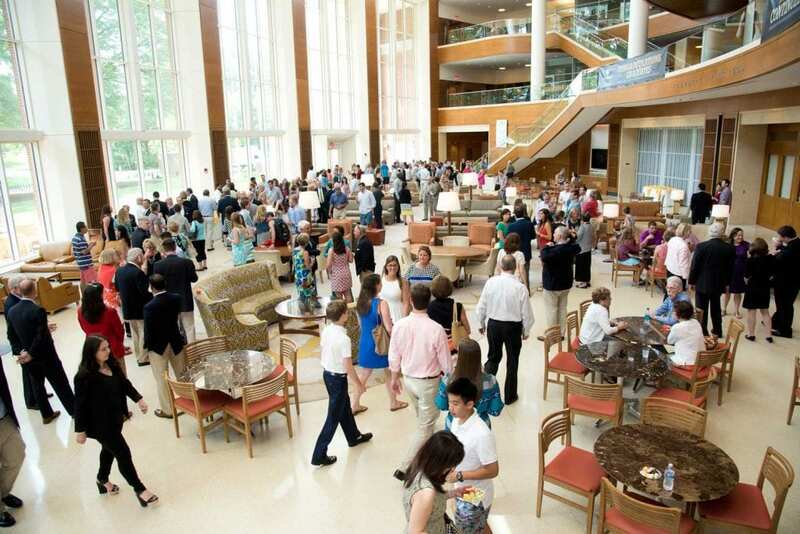 When it comes to their student experiences, Wake Forest alumni gave the School high marks. Their answers to the survey put the School at No. 9 for career advising, preparedness, and alumni accessibility. Would they recommend Wake Forest to a close friend? The affirmative answers put the School at No. 10 nationally.